Now full game for FREE! All levels available for you! - iOS 11 and iPhone X optimized. FULL VERSION - NOW FREE !!! 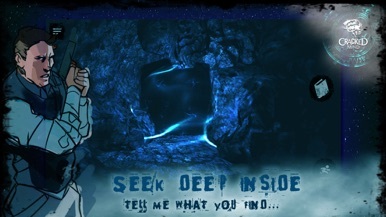 Cracked Mind: 3D horror adventure game with scary ambience full of puzzles and fear gameplay. The aftermath can bring you out of a rut and change your world, change us, break our minds. And now, instead of the evening family dinner, you'll find yourself in a strange place...and the most important thing in your eyes... the fear... fear of the unknown. 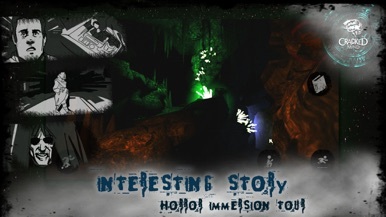 While you playing 3d horror game Cracked Mind you will see paranormal activity, sick mind games and horror puzzle games. Your aim is to understand what is really happened and how to escape from this haunted place. Play Cracked Mind (3D Horror Game) if looking for quality scary games. 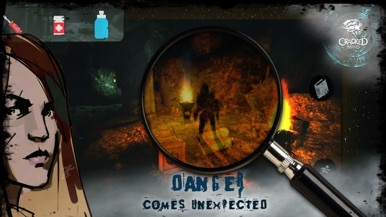 It is an absolutely free game of "horror" genre game for all lovers of fear! Boost your adrenaline! Soju Invaders - Hangover game over !